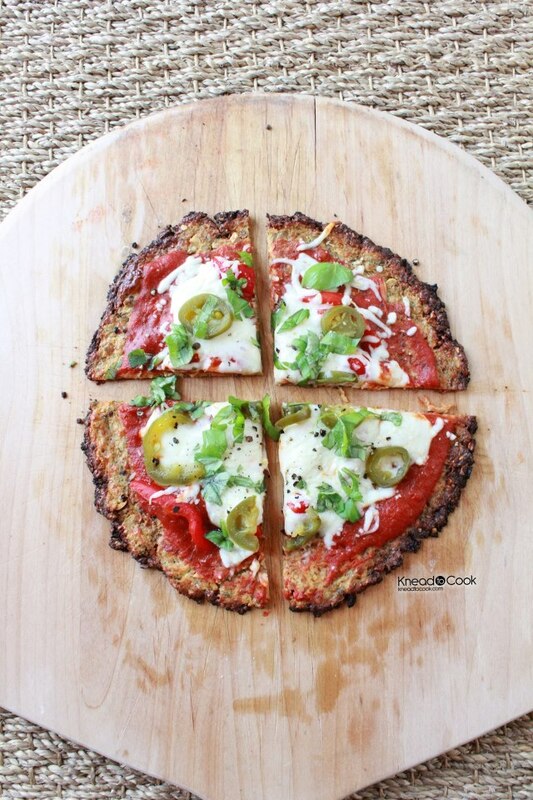 Quinoa Pizza Crust. Vegan. Gluten Free. Happy Monday & June! I love new months… why? Well a fresh new slate. New goals. New experiences. And summer! Okay so onto food – a few months ago I received Deliciously Ella by Ella Woodward’s vegan cookbook. I haven’t had a chance to try out any recipes until last Friday. 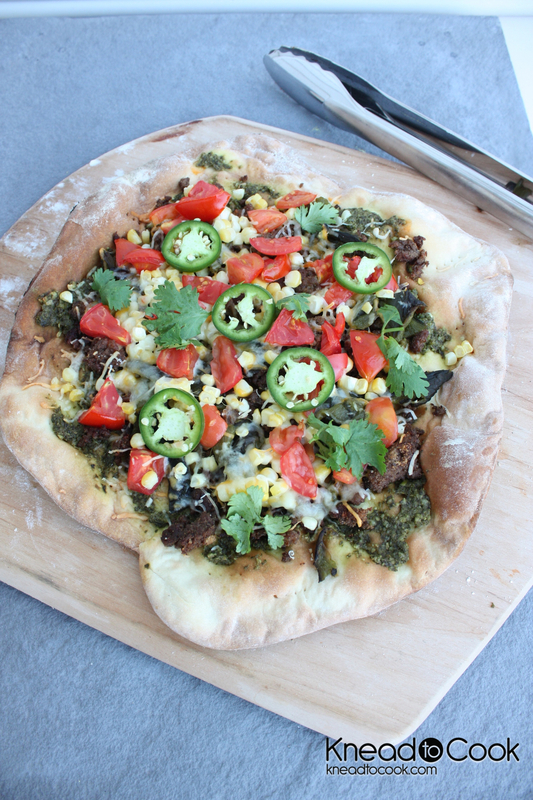 With my oldest being gluten and dairy free – I knew we had to try this crust out for our traditional Friday pizza night. 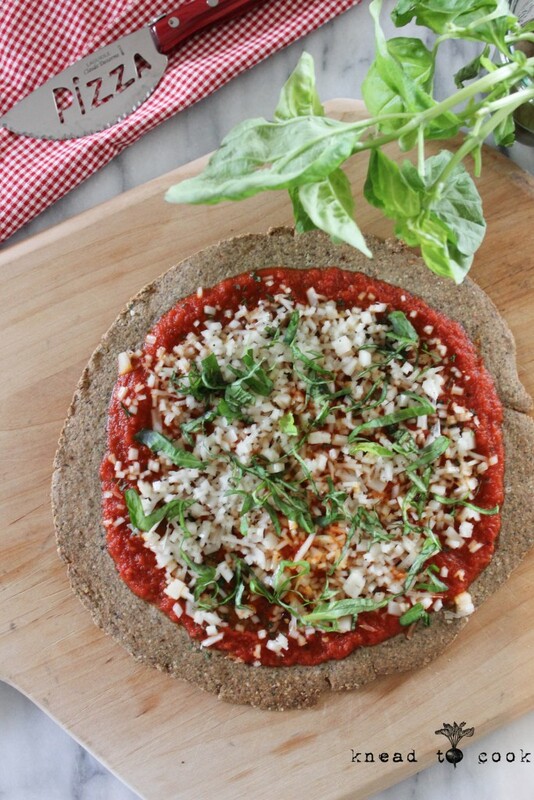 Although many think that quinoa crust is a new thing – it’s been floating around the internet for several years. It had crossed my radar on Pinterest in 2012 but got lost in the shuffle of life. I’m so happy I tried Ella’s. 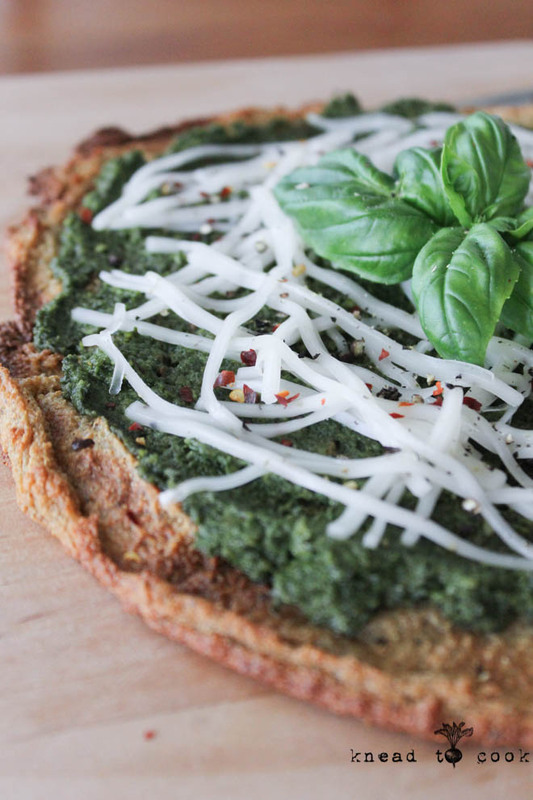 It was quite good paired up with my kale pesto and topped with our vegan favorite cheese. It is crazy easy to prepare but preparation is necessary the night before. I hope you give this one a try. 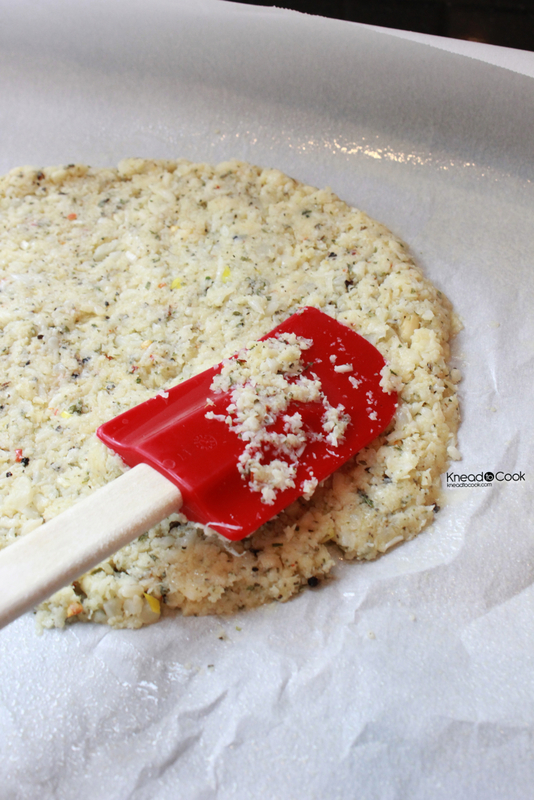 Thinking this would also working nicely making a dessert pizza – adjusting the seasonings you add. Think cinnamon and some vanilla extract. Top with nut butter and some vegan chocolate chips for a dessert pizza. Maybe something you see in the future. 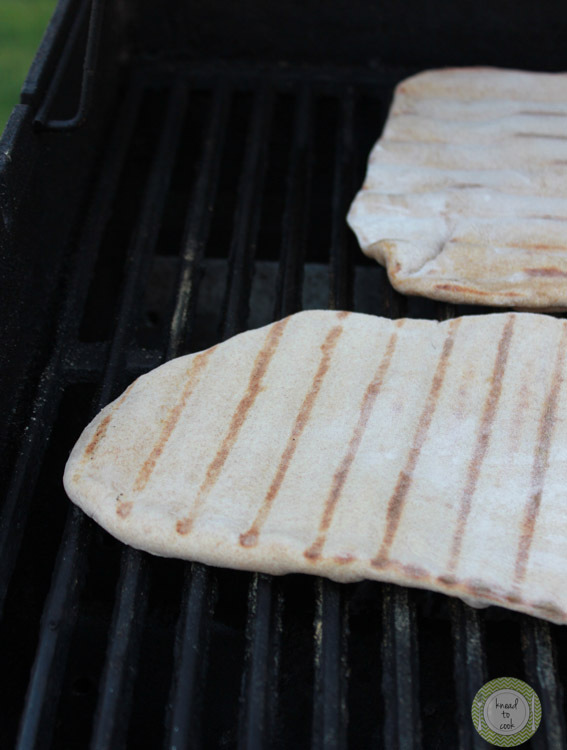 This crust works well once par cooked on the outdoor grill for a few minutes to crisp it up. Vegan Kale and Basil Pesto. On a vegan roll this week with the recipes. Again, I think many people shy away or turn their nose up to trying vegan recipes – trust me, don’t! 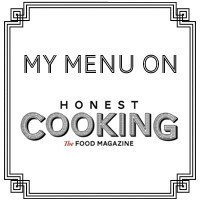 All of these recipes I’m sharing I “test run” on my family and my kids and father are all staunch carnivores. It is nice to mix up your menu choices. Add more veggies and sub out the meat once in awhile, remember Meatless Mondays? Okay so my kids LOVE LOVE love, pesto. I haven’t made it all winter – well because it reminds me of spring and summer. 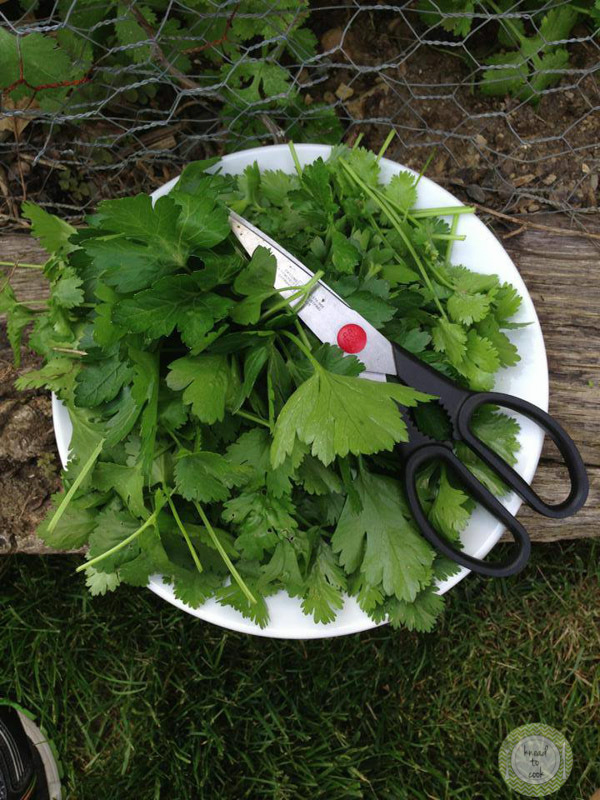 It’s light and fresh and normally has ingredients that come from our garden. Well now that the snow has melted (Amen!) 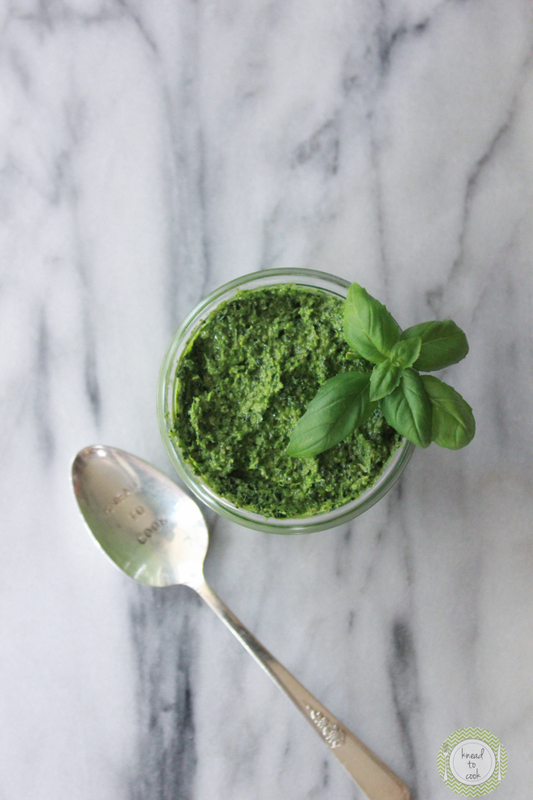 and spring has SPRUNG (finally) I wanted to whip up a different pesto that was nutritionally set up as a powerhouse, who doesn’t want their kids to eat more green veggies right?, and was totally vegan (because you can try a vegan recipe without dying I promise). This pesto is so packed with vitamins and minerals – your body will be humming along nicely and when you eat lots of color (remember science and photosynthesis?) – that comes from the sun, that energy and glow will happen to you. Insert the wahhh wahhh wahhhh from Charlie Brown but I’m serious. 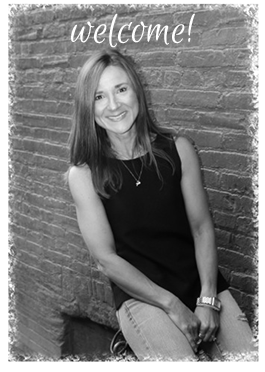 Since becoming a vegetarian – consuming more and more vegetables has changed my skin texture and it now has a glow plus I have a ton of energy. Meat doesn’t do that for you, sorry. Back to the recipe at hand… this recipe can be made solely with basil or a combination of basil, kale and spinach – whatever you like. Totally flexible and totally tasty. Also refrigerates or freezes beautifully. Plus how easy is this dinner… process it in your food processor or Vitamix and keep it in the fridge till you boil your pasta. Ummmm hello easy weeknight dinner. 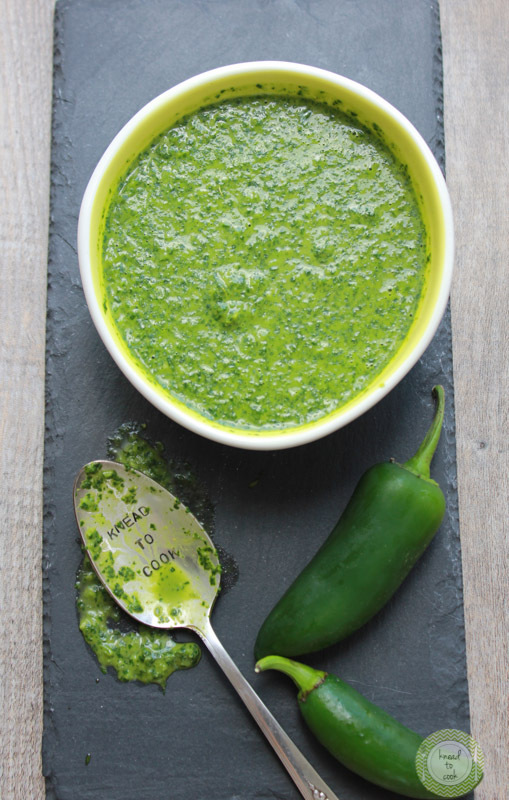 Also spreads great on crackers, acts as a dip for veggies or a spread on your sandwich, top your favorite protein, in soup… the ideas are endless. 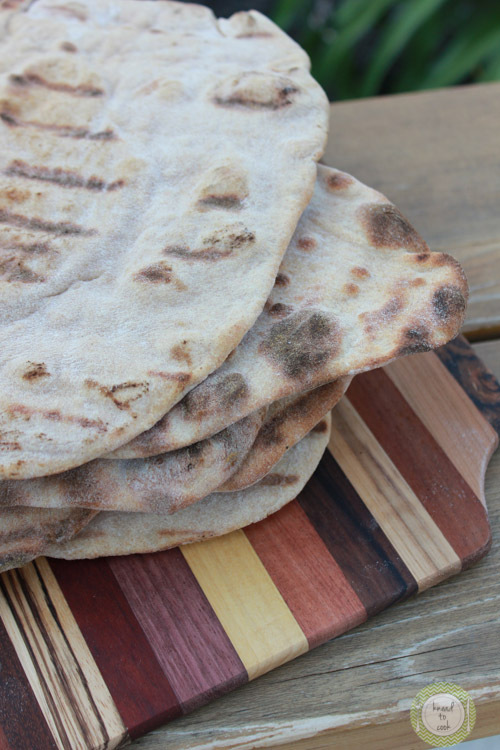 I wanted to try my hand at making homemade Naan. My husband’s college roommate was Indian and he had several recipes from him that I wanted to transform and use in different ways. I whipped this recipe up and tried it out on the gas grill outside and it turned out perfectly! Tonight we are going to use it for our pizza base. Made with all purpose and whole wheat flour. I added Greek yogurt for extra protein and it yielded a lovely dough. I hope you give this one a try. 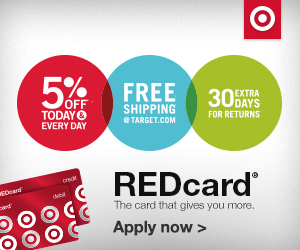 Perfect for parties and summer grilling. 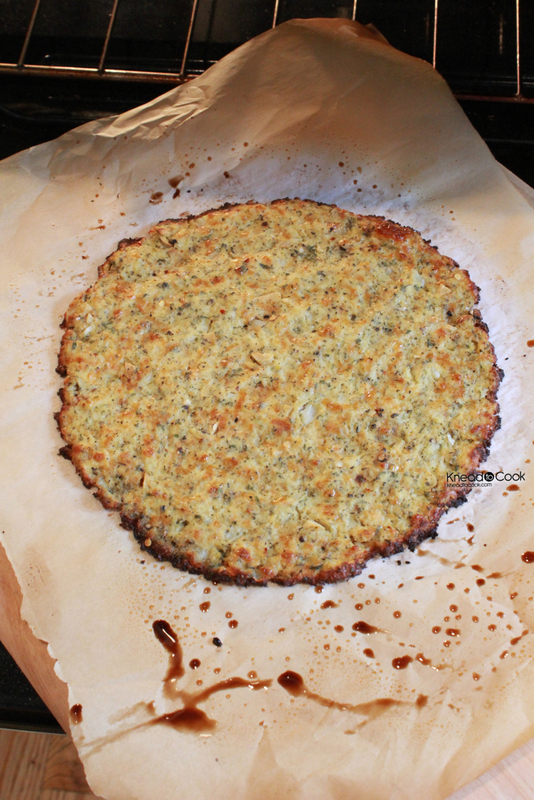 Cauliflower Herb Pizza Crust. Gluten-Free. Vegetarian. Grain-Free. After numerous attempts, I’m thrilled that today I finally got it! Any recipe takes time to develop… this one was no exception! If you follow my simple steps, I promise you will have success too! This is grain-free, vegetarian and gluten-free. Packed with flavor and you control the toppings you want on top. I baked these up earlier in the day (even the day prior) and use them when I need them. Preheat your oven to 450 degrees with your pizza stone on the lowest rack setting. 1. 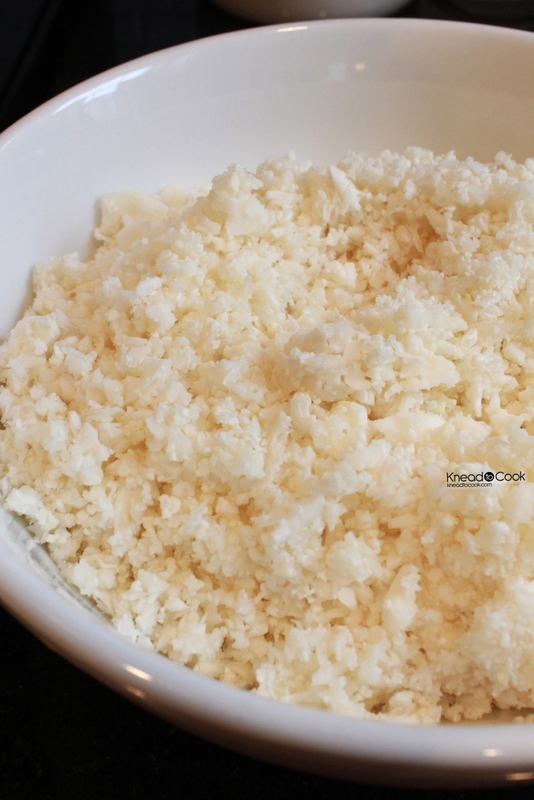 Make sure you’re starting with washed cauliflower that has been dried as much as possible. 2. Take your florets (with most of the stems removed) and place in your food processor or Vitamix. Pulse about 8-10 times until it looks like fluffy snow (see pic). I worked in batches so not to overcrowd. 3. Add the cauliflower “snow” to a microwave safe bowl and cover with plastic wrap. Cook in your microwave for 3 1/2 minutes. Remove carefully and let it rest, covered for 1 minute. 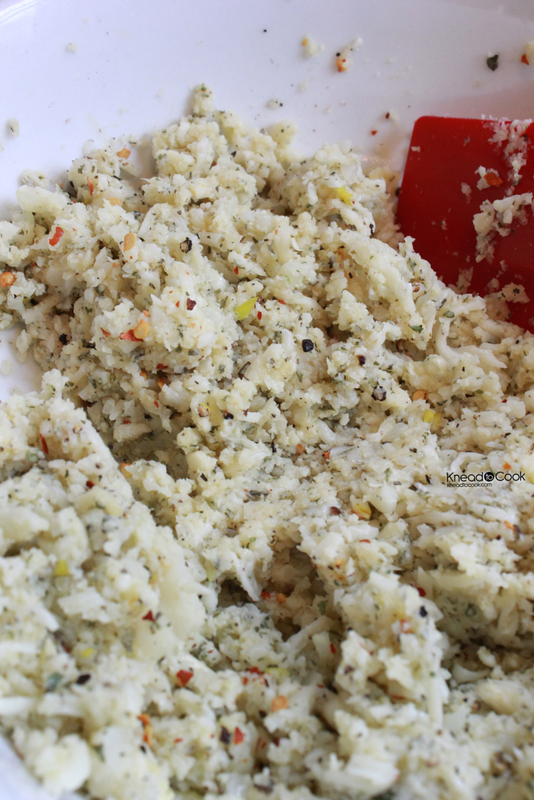 Remove the plastic wrap and dump the cauliflower into the center of a clean dishtowel. Let this cool for about 8-10 minutes. 4. 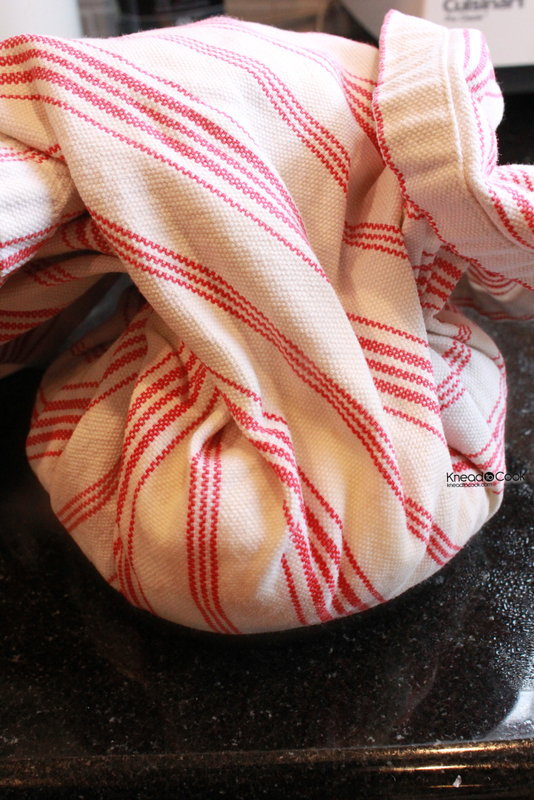 Once cool, place a large bowl underneath and twist up the towel (see pic) and ring it out. When I say ring, I mean it! Keep ringing until you literally get no water out of the cauliflower anymore. 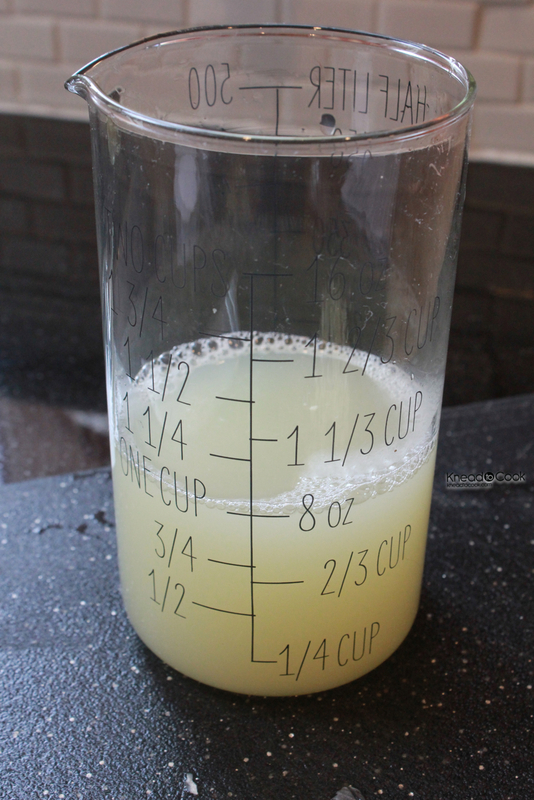 See the pic of how much water I got from one medium sized head of cauliflower (over 1 cup)! Insane! You need to do this to make the crust perfect… trust me. 5. Open the towel to reveal what looks like sugar cookie dough (best description). See pic. 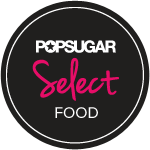 Add this to a mixing bowl or stand mixer bowl and add the remaining seasonings/ingredients. Adjust here what you love or omit what you don’t. Mix well in your stand mixer or with your hands. The dough is very easy to work with and will be a bit sticky but not bad. 6. I made two 8 inch crusts. 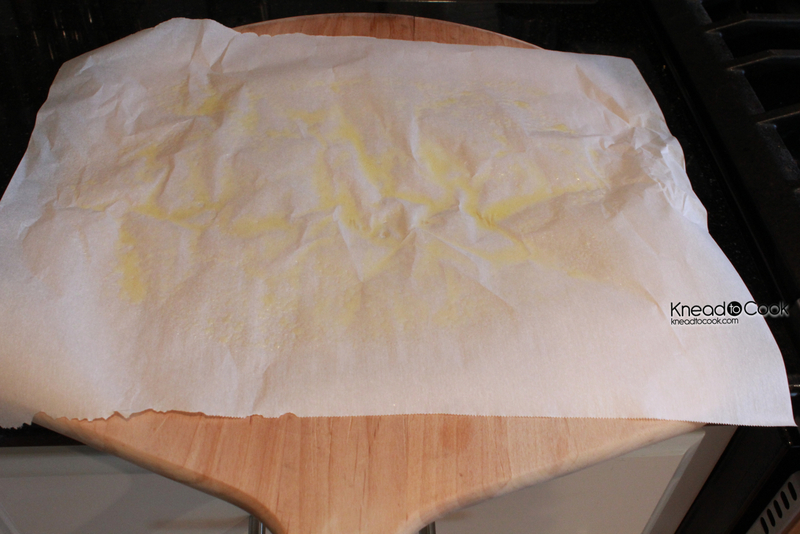 Take a large enough piece of parchment paper and spray it with a non stick oil (I used Smart Balance). 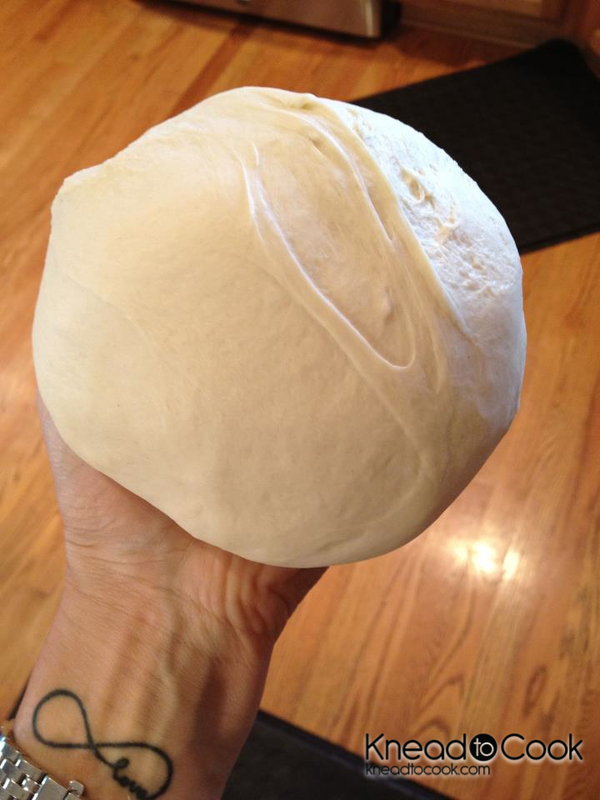 Then split your “dough” in half and form it into an 8 inch round or whatever size you desire. 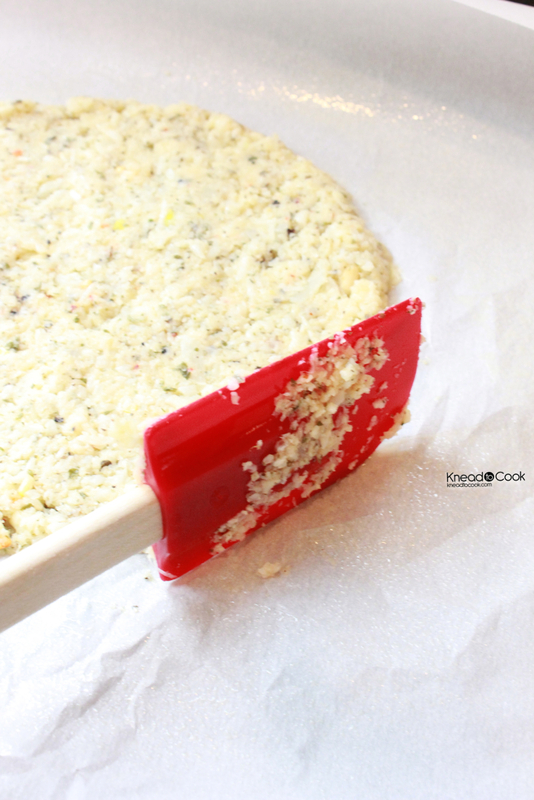 I used a rubber spatula to press the dough down and tighten up the edges. It worked perfectly! (see pic) You want to make sure that the dough is less than 1/2 an inch thick and even throughout. I started at the center and worked my way out. I then made sure the edges had no cracks and were pretty tight. 7. 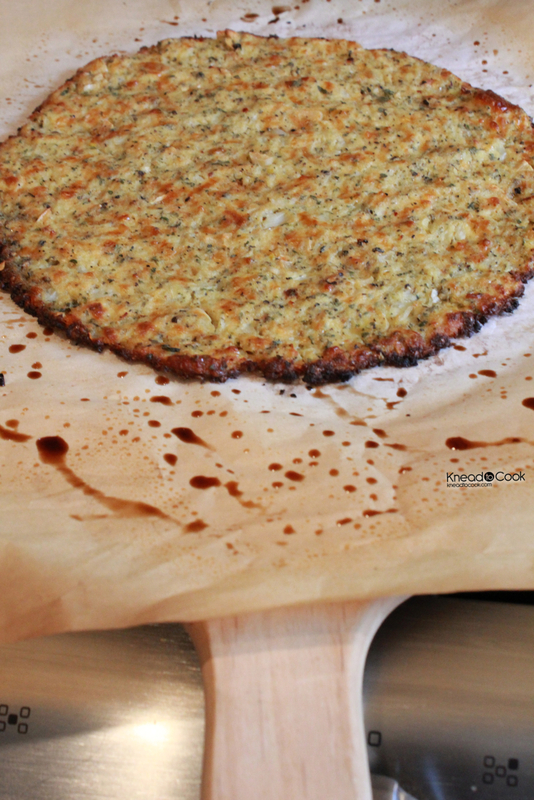 With a pizza peel, slide your parchment paper with dough onto your pizza stone in the preheated oven. Bake for 18-22 minutes or until golden. This will depend upon your oven. I like it more golden brown so that’s my recommendation. Then remove gently and let the crust cool. 8. I pre-made these for tonight. When you are ready to cook, make sure your oven has been pre-heated for at least one hour at 450 degrees with the stone inside. Top your crust with whatever you like and bake until cheese is melted or about 4 minutes. Turkey Sausage & Pepper Calzone. Customizable. 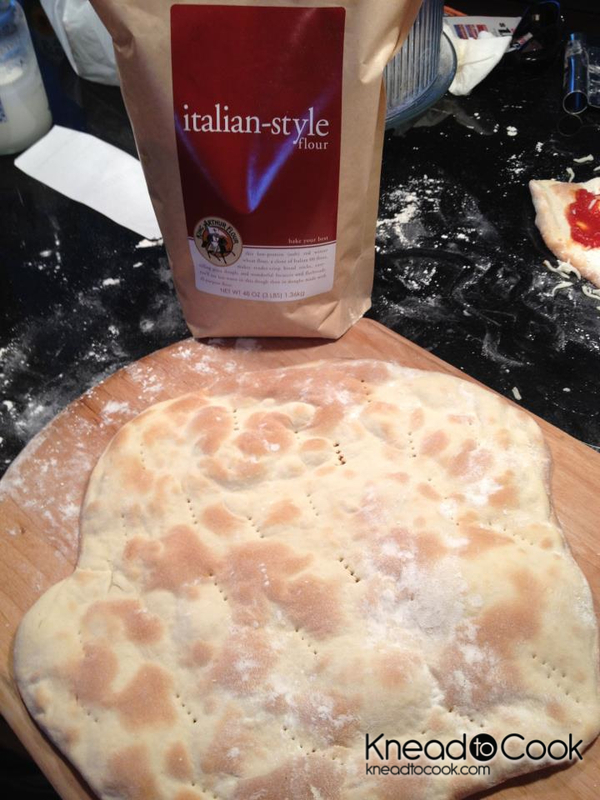 I used King Arthur’s Italian Style flour (but you can buy pizza dough at the grocery store). I used their recipe on the back of their product to make the dough. 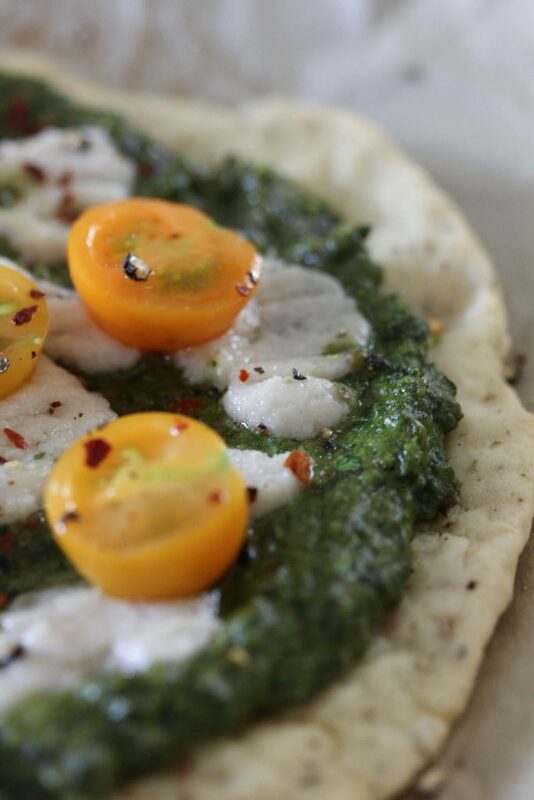 You can use other pizza dough recipes (I have several on my blog that you can search). Preheat your oven to 425 degrees. You can bake on pizza stone or a Silpat lined baking sheet (which is what I used). From there, you will divide the dough into two balls. Roll them out about 14×14 inches and about 1/4 inch thick. 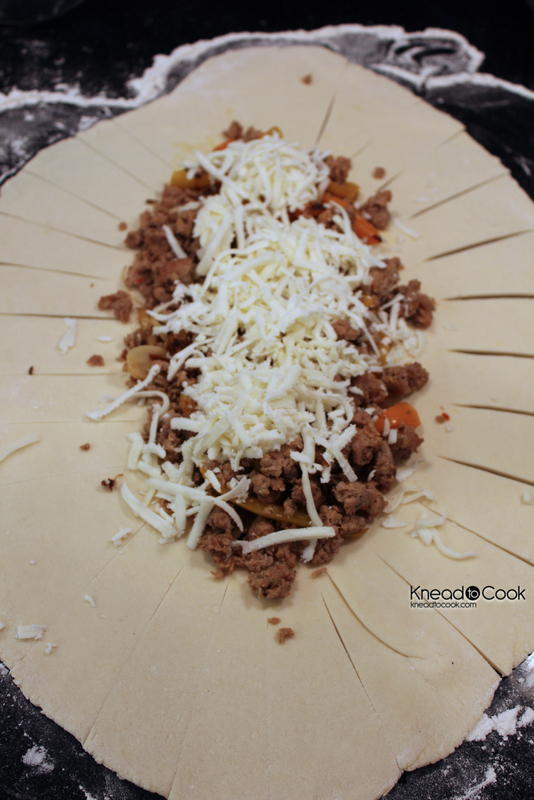 Place your filling (I used turkey sausage and peppers/onions that was already cooked and cooled) in the center of the dough. Make slices into the dough as pictured above. 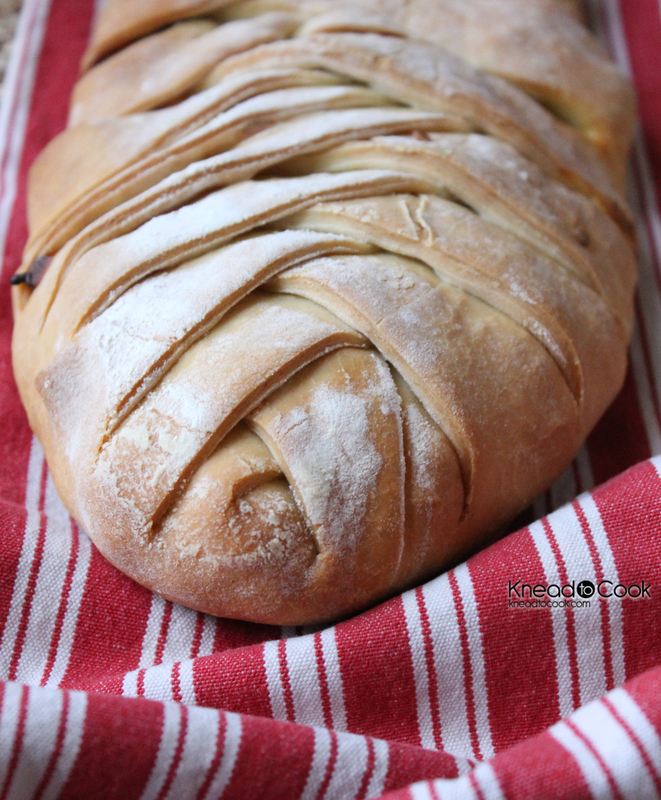 Then starting at the bottom you are going to overlap the dough resembling a braid (although it isn’t a braid). Maybe I should say criss-crossing. Using two spatulas’ I gently lifted and placed on my baking sheet. Bake until golden brown and heated through. I baked it for about 35 minutes but every oven is different. You want a nice light brown crust and heated ingredients. I made one with mozzarella and one without (my youngest isn’t a fan). I have marinara sauce for dipping. Easy and can prepare ahead of time and reheat. Also would be awesome for your Super Bowl party. Fill it with whatever fun ingredients you love. Pepperoni, sausage, beef, cheeses etc. 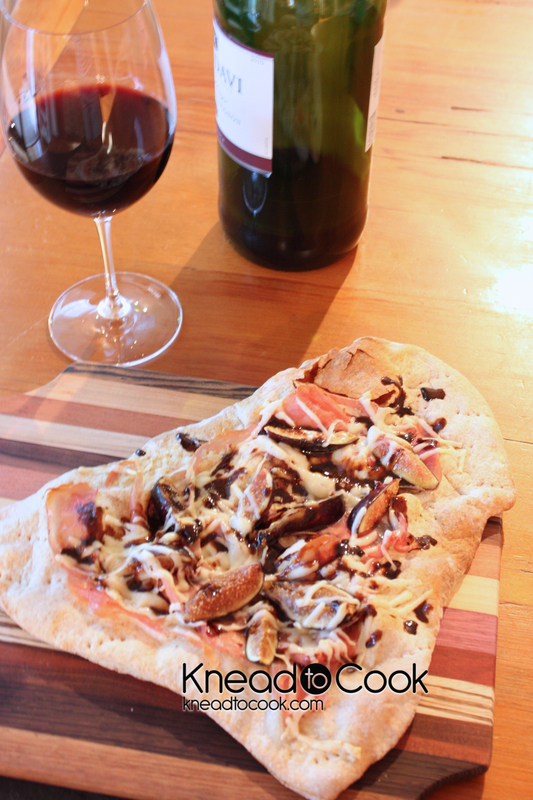 Fig & prosciutto flatbread with a balsamic reduction drizzle. I was thrilled the other day when I stumbled upon some fresh figs at my local market. I instantly thought of this recipe. An oldie but goodie. Even children love the combination of the salty (prosciutto) & the sweet (figs) over whole wheat flatbread topped with a tangy balsamic reduction. This recipe takes a bit to prepare but it is so worth the effort. Punch down. Then divide the dough in half. Turn out onto a flour surface and roll until you achieve the desired thickness. This crust is great rolled out really thin. 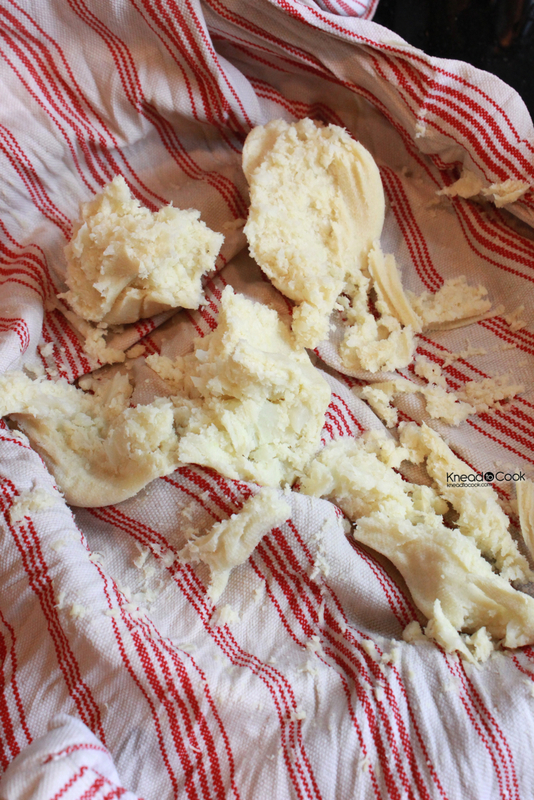 I then prick the dough with a fork all over the surface. Brush olive oil on top. Bake for about 5-7 minutes or until lightly golden. Over low/medium flame, heat your balsamic and brown sugar combination until it reduces by half. Whisk consistently until thickened. Turn the burner down to low to keep warm. After pre-baking your crust, top with torn slices of the prosciutto, figs and then the cheese (to adhere everything). Bake for 5 minutes or until the cheese is melted. Then drizzle the reduction over top and serve.